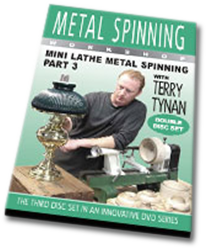 Welcome to the Metal Spinning Workshop, your source for metal spinning information, DVD's - Videos, projects, circles, hand tools,used metal spinning lathes and hands on Classes. 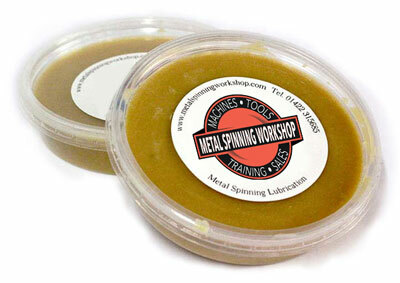 We have developed this new range of products to make it easy to get started with everything you need to spin gorgeous metal projects on a woodturning lathe. 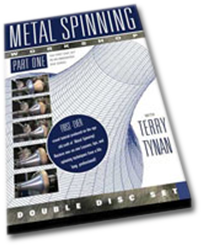 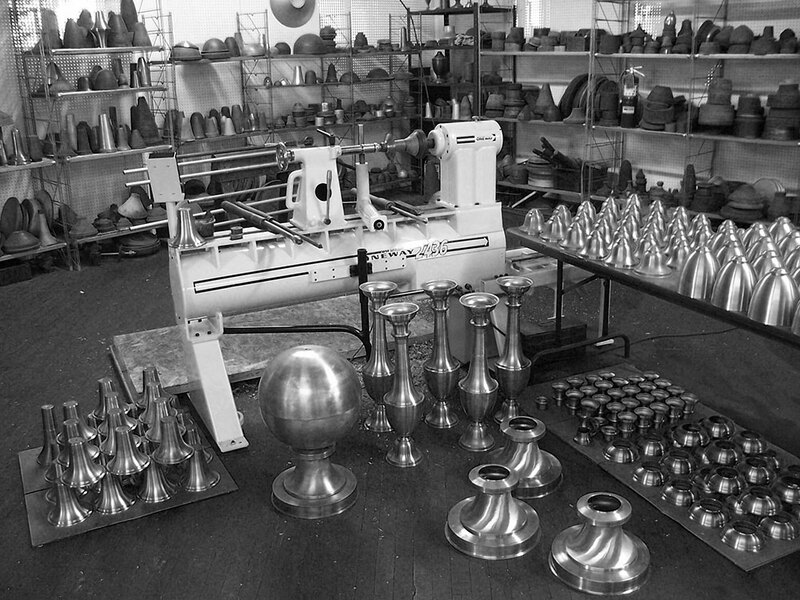 Welcome to the Metal Spinning Workshop, your source for metal spinning information, DVD’s – Videos, projects, circles, hand tools,used metal spinning lathes and hands on Classes. 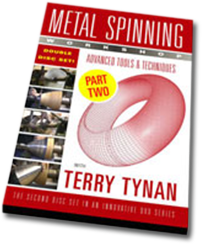 Metal Spinning Workshop – Successfully helping the hobbyist and commercial clients with their metal spinning needs since 2004. 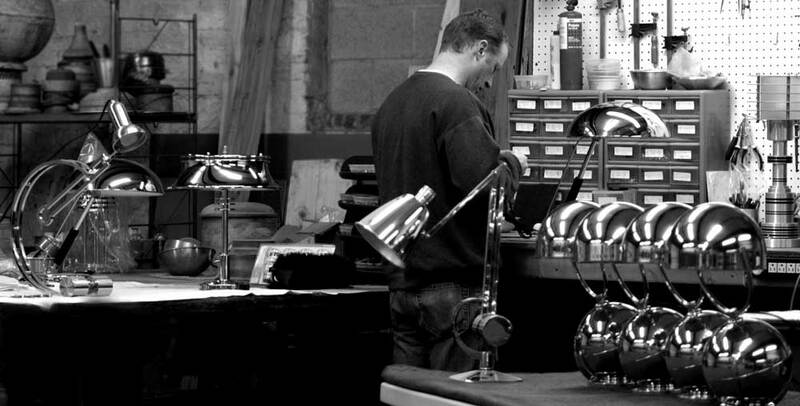 MSW offers tooling, instructional videos, face-to-face training and machine package sales. 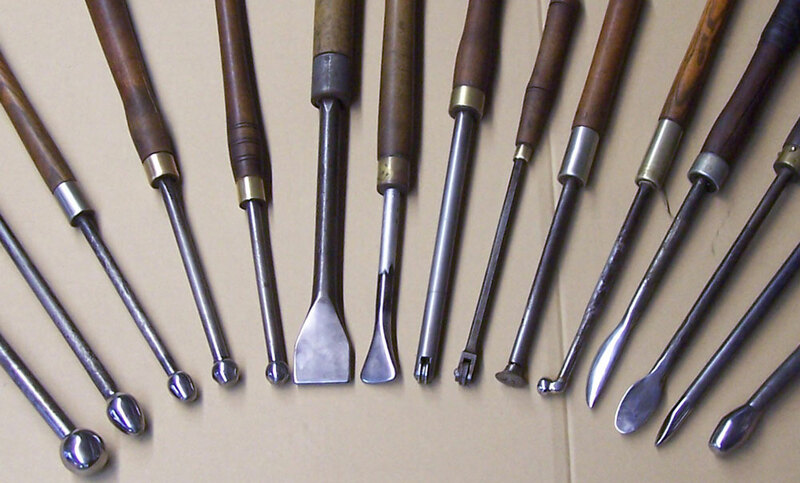  Take a look through the website and if you have any questions, please get in touch.